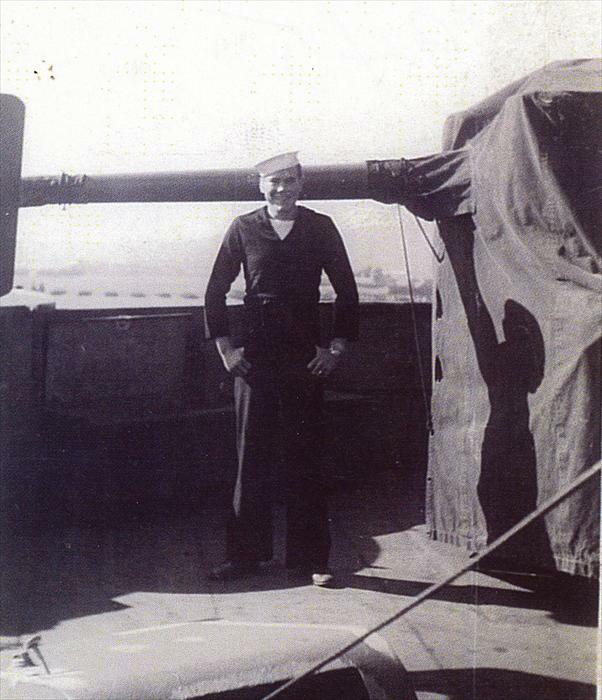 1945 Pacific - USS Mount McKinley AGC7 (communications ship) for one week then transferred to USS Harry Lee - APA10 - Amphibious landings and transportation of troops. 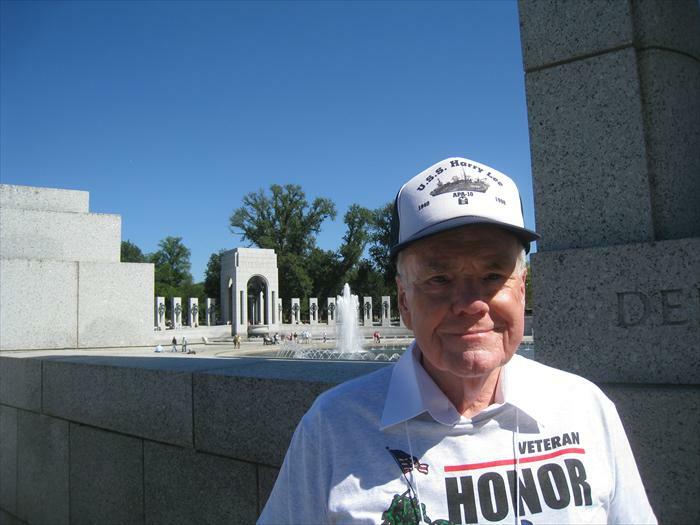 Check back soon for full story. 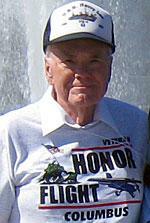 BIll Taylor on the USS Harry Lee during World War 2. 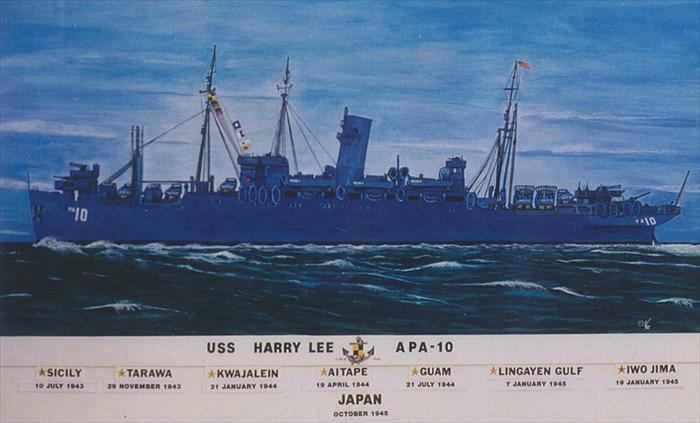 USS Harry Lee APA-10. 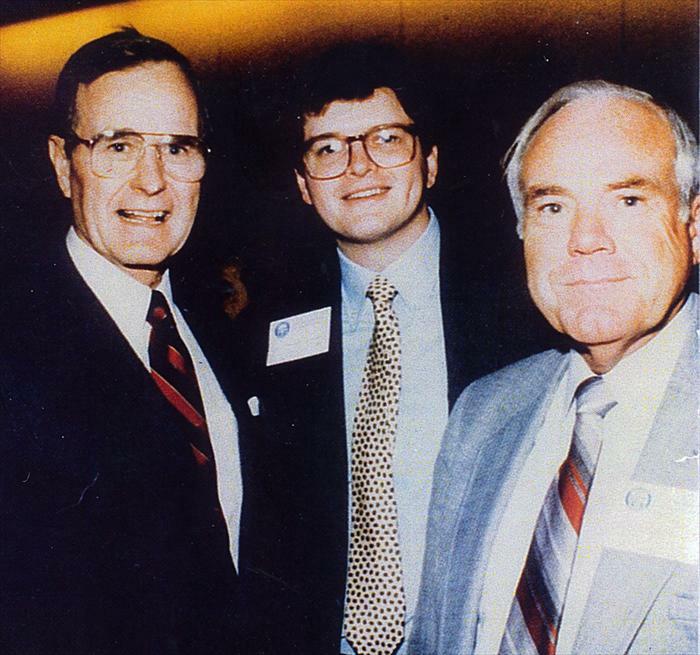 BIll Taylor far right with President George Bush. 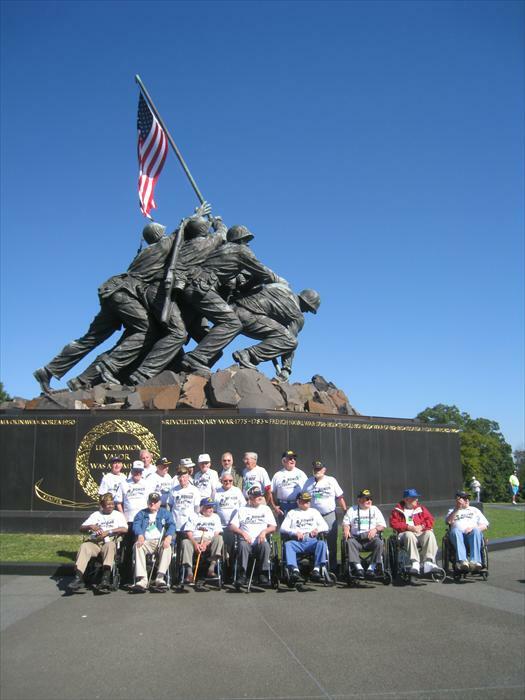 WWII Hero Bill Taylor and the Honor Flight Green Team at the Iwo Jima Memorial in Washington, D.C. Navy Veteran Bill Taylor visits the World War II Memorial honoring his service to our nation during WW II. 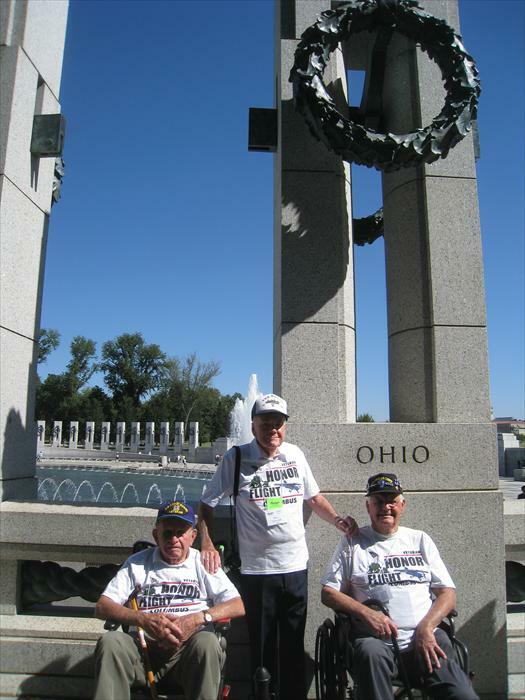 Honor Flight Distinguished Veterans Bill Taylor, Bob Lamp and Bob Hickman make a special stop at their Ohio Pillar of the World War II Memorial. 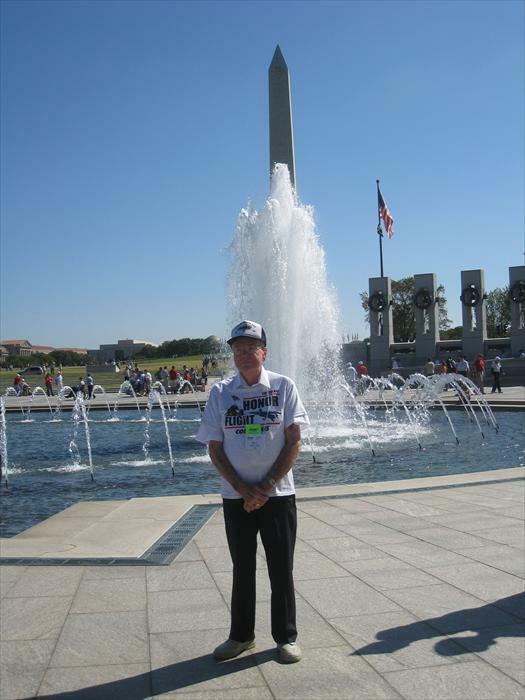 WW II Veteran Hero Bill Taylor stands at the center of the World War II Memorial while taking in the whole experience of finally getting the opportunity to visit his memorial with the Washington Monument in the background.